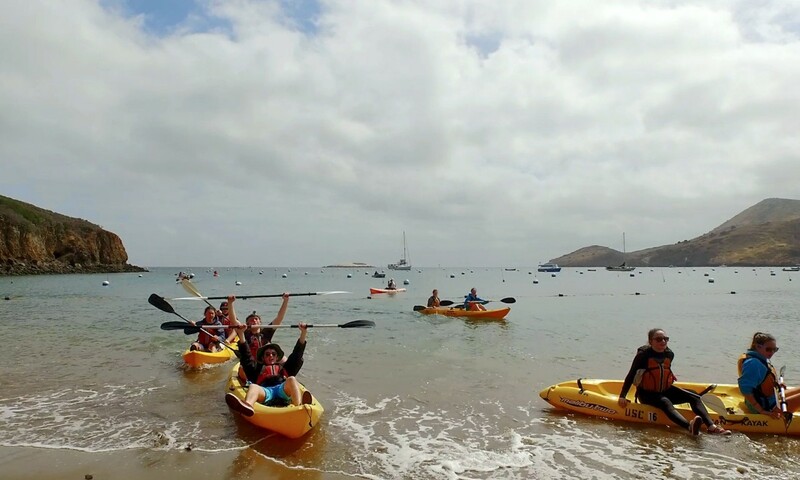 Every year Mount Madonna School takes their 9th and 10th grades to Catalina to study the ocean life there. This year (2015) I went along to document the journey and provide a short film on what goes on during the trip. The two classes are split up, and I was mostly with the 10th grade, who stay at the USC Wrigley Center. They are doing some great work there. This was a wonderful trip for me, first time visiting Catalina Island. It is such a beautiful location to film at. Also the first official shoot with my DJI Phantom 3 quadcopter. It sure got some great footage, some of which you can see in this short film. I may also do a short film just comprising of aerial footage from Catalina Island. Overall, this program is a great opportunity to get high school kids interested in science in a hands-on way. It allows kids to see what doing science in the real world, with real scientists is like. As the program leader Lisa Catterall said, many kids at that age start to become challenged by science and lose interest when they have a hard time learning. The trip serves to prove that with hard work, everyone is capable of contributing to the growth of human knowledge.